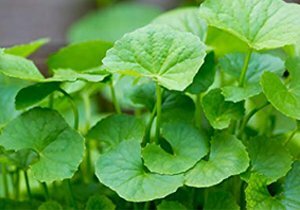 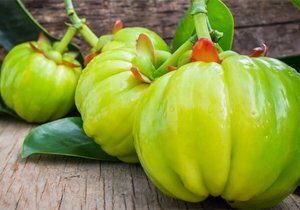 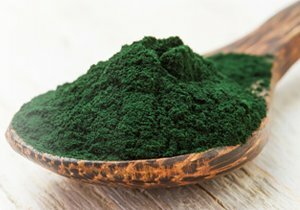 We are the well reputed leading Plant Extracts manufacturer and also exporter of Herbal Extracts for domestic & international customers. 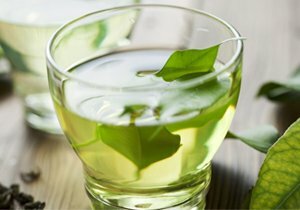 Our Plant Extracts products are widely used in different industries like pharmaceutical, cosmetic, ayurvedic and food industries. 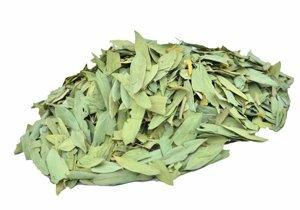 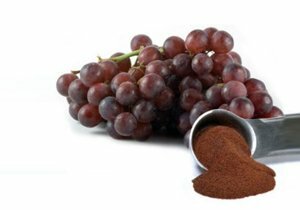 Aqueous and alcohol extracts of herbs are processed to specific strength and supplied in the form of spry dried powders to customer specification. 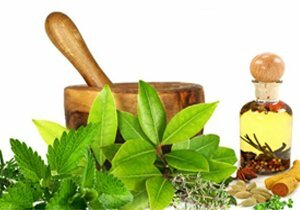 We manufacture and supply all these Herbal Extracts and Plant Extracts in all over the India and also in international market. 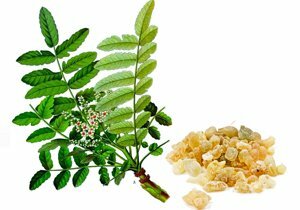 We also manufacture customized Plant Extracts as per special requirements of our customers. 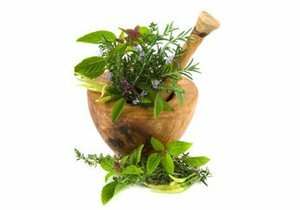 The Content derived from the herbs is mentioned as a "Phyto chemical" and the procedure to obtain this is called "concentration" or an "extraction". 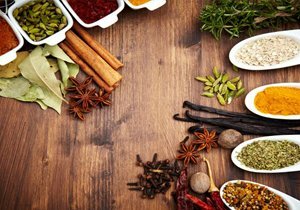 The Plant Extracts India was established aimed to accept and meet the meaningful challenges across the Indian herbal medicine market. 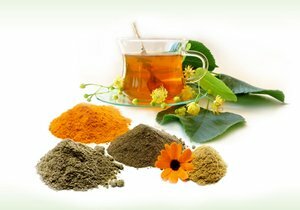 The company set up the Indian’s leading herbal extraction facility intended to manufacture the standardized herbal extracts and plant extracts. 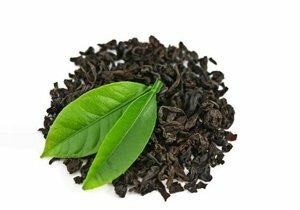 With over fifteen years of experience the company has become a youngest Indian company to be registered as a vendor, who is aware of the norms of FDA of Indian government as well as abroad. 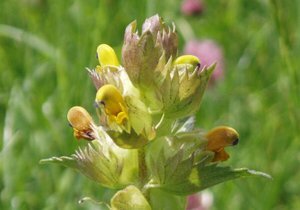 More than 200 plants have been produced governing the standard of Pharmacopoeial specification and procedure. 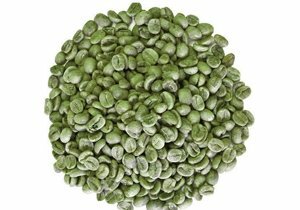 PC uses an advance pulverizing technology that preserves volatile herbal oils and active compounds and allows fine particle milling of hydroscpic and aromatic botanicals. 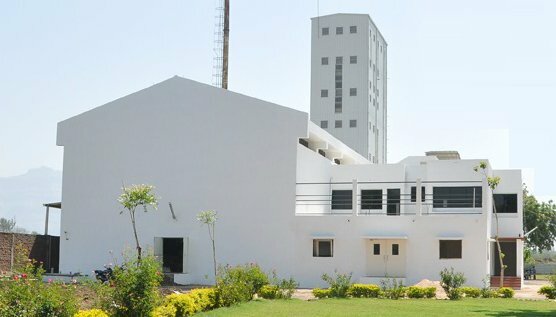 Our in house lab with sophisticated instruments are used for star manufacturing process. 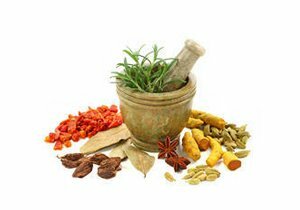 One of our R&D sector always engaged in development of pharmacology of uncommon as well as common medicinal plants to ease for the pharma manufacturers. 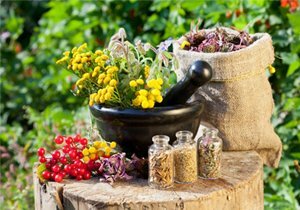 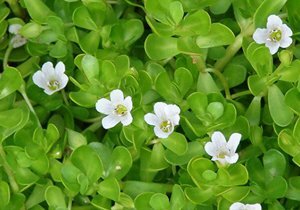 Plant Extracts Exporter The ability of plant compounds to influence human biochemistry is at the root of most traditional herbal medicine in all culture and more pharmaceutical research is now focused on the investigation of plant chemistry to identify new medicines. 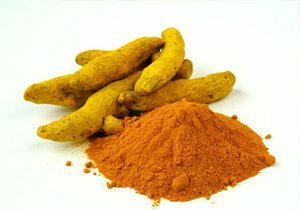 Keeping with a professional company specialized in Indian herbal extracts and specific imported herbs, we have been growing and manufacturing herbal extracts from many years by absorbing the advantages of Indian technique, we have adapted R and D program to incorporate the latest advances in technology to insure that our products have the highest quality. 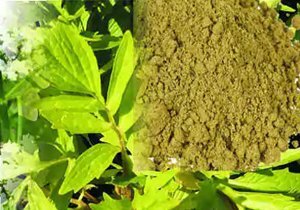 Neem Extracts : We Are Manufacturer And Exporter Of Garcinia Cambogia Extract, Centella Extract, Grape Seed Extract, Senna Extract, Bacopa Extract, Green Coffee Extract 50%, Neem Oil, Neem Leaf, Neem Bark, Neem Flowers, Neem Extracts, Neem Tree, Neem Seeds, Neem Leaves, Neem Seed Extract, Neem Leaf Extract, Neem Bark Extract, Azadirachtin, Neem Cake, Boswellia Serrata Extract,Green Coffee Extract 45%, Botanical Extracts, Ayurvedic Extracts/Ghans, Neem Kernel, Neem Pesticide, Fertiliser, Herbs, Oils, Extracts In India.